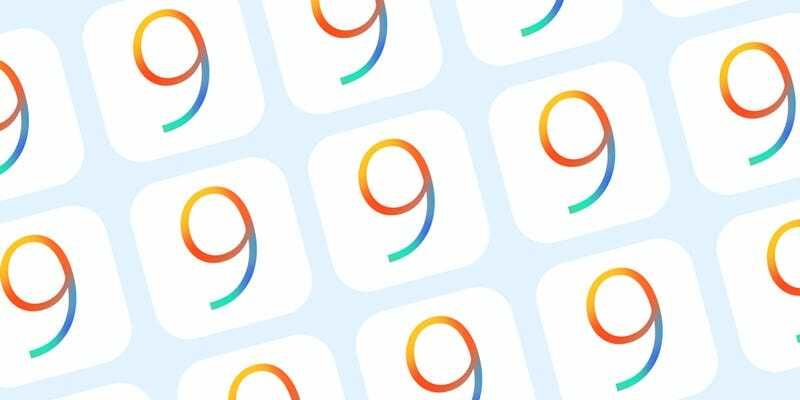 It’s finally here, the full, stable version of Apple’s newest mobile operating system, and you can download it right now. Why should you even bother, you ask? Well, it may not be a huge visual overall, but it’s got enough little tweaks to make it worthwhile. The biggest one is battery. The iPhone can be lauded for a list of things, but one of them is definitely not battery life. Apple is playing a game catchup with other Android phones out there by adding a battery-saving mode when you’re in dire energy straits. Beyond battery, multitasking looks a lot better with a new 3D app carousel, a more vertical version of Android’s own multitasking window. Things are even fine tweaked all the way down to the keyboard. Now, the iPhone keyboard will actually look like lowercase letters when you’re not in caps, though I have no idea why that hasn’t been the case for the past 8 years. You’ll also get a made over Siri and other improvements under the hood making your iPhone less broken and more secure. It’s basically the most Android iPhone ever! Of course, the new iPhone 6s and 6s plus will get additional features enabled by new hardware like 3D touch and 4k video recording. But not everyone can sell a kidney to buy a new iPhone every year. There are lots more features—apparent and hidden—illustrating why iOS 9 is worth downloading (if you haven’t downloaded the beta already.) If you’re still cruising with iOS 8 or below, here’s the three-step tango you’re going to want to do to upgrade: Settings > General > Software Update. For you 16GB users out there, it might make more sense to update through iTunes with the limited mobile space on your device—or else say your goodbyes to those downloaded Spotify playlists. Luckily, things should be much easier this year because iOS 9 is only 1.3GB rather than last year’s 4.6GB monstrosity. Either way, make sure you back up your data via iCloud and iTunes, you know, just to be safe. Enjoy your new iPhone digs, and let us know in the comments if you encounter any strange problems. Unfortunately, there’s precedent for that. Update: Apple confirms that updating immediately could be a bumpy ride, so deep breaths, people.